A new feature at the Parade, but the same old snark. 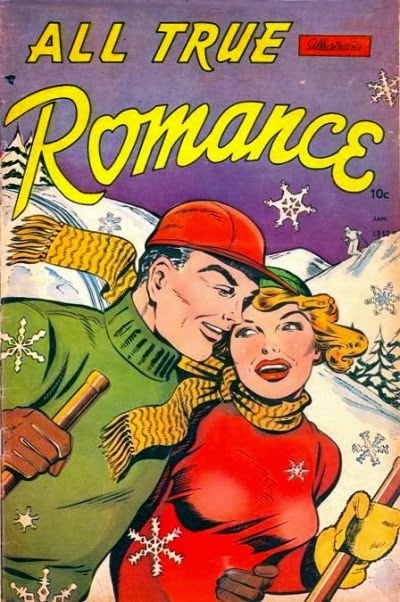 Here's where I ruin love and happiness for everybody, especially incredibly sappy people who read early romance comics. I'm not editing these. You won't believe me, but it's true. Would a blogger lie to you? Well, yes, but this time, I'm not. Oh Gloria, I will love you forever, even though you choose to lactate at the most inopportune times!